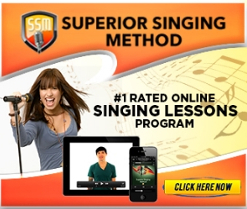 A few years ago, a talented singer-songwriter with bluegrass roots, Todd Evans, who began his music career as a member of The Clam Diggers in fifth grade, began to collaborate musically with an outstanding vocalist, Terri Hall, who was yearning to sing again after a hiatus from singing to raise her children, and another gifted singer-songwriter, Christine Kellar, who has been transfixed by vocal harmonies for as long as she can remember, to create songs they could perform together to bring joy to all who hear them. 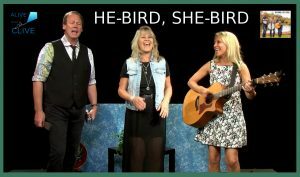 The result is He-Bird, She-Bird, the harmony-driven Americana trio from Long Island, New York, and the rich heartfelt sound they bring to their stand-out original songs and spirited cover interpretations. 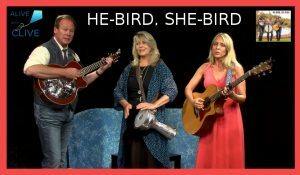 Now He-Bird, She-Bird performs at venues ranging from large fairs and festivals to intimate house concerts, and after hearing just a few bars of one of their songs you’ll quickly understand why music lovers are flocking to see them! The thoughtfully-engaging songs with mesmerizing harmonies in the 1st Show touch on a broad range of topics, from dealing with a breakup in “Once I Called You Mine”; to a reminder to listen to your heart to determine the path for your life in “Splendid Thing”; to being grateful for having one’s prayers answered in “Someone Said a Prayer”; to “Spark,” which will inspire you to stay true to the inspiring idea that propels you even when you’re beset by fear, doubt, anxiety or adversity. And in the 2nd Show, “Travelin’ Song” is about the yearning to travel and explore; “Little Muse O’ Mine” is about being grateful for the muse of light and inspiration that is there to guide us when we pay attention to and acknowledge it; “Don’t Tempt Me” is about relying on your values and principles to be resolute in the face of provocation; “Hell or High Water” is about being unstoppable; and “You Won’t Find Me” is about celebrating the freedom you attain and enjoy when you’re finally able to say adios to your employer. While each member of He-Bird, She-Bird would be outstanding as a solo performer, together the whole is definitely greater than the sum of its parts! 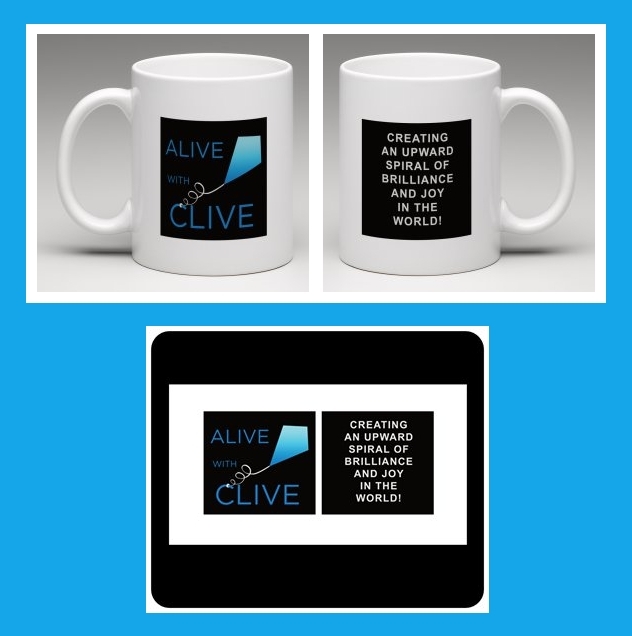 Allow your spirit to take flight and soar while you adore the entertaining, enriching and invigorating performance of He-Bird, She-Bird in their 1st Show and 2nd Show on Alive with Clive!